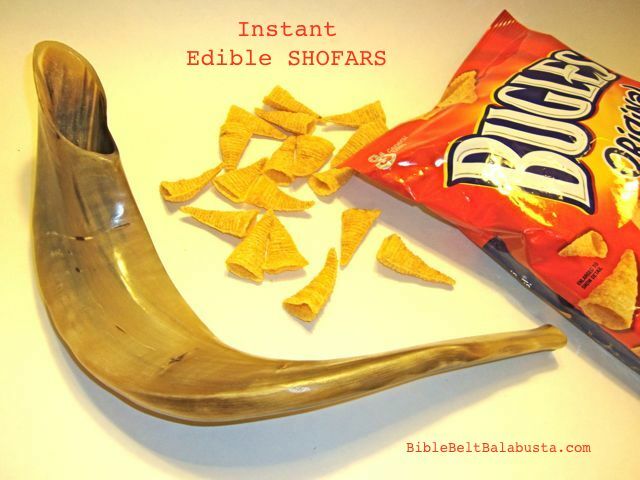 This entry was posted in Activity, Crafts, Edible Craft, Jewish Toys, Rosh Hashanah / Yom Kippur and tagged edible craft, edible shofar, kosher, Rosh Hashanah, shofar. Bookmark the permalink. So sorry you’ve been sick, Joanna! Feel better soon. Thanks so much for sharing these ideas. We are in a significant time crunch this year — and I had forgotten about the edible shofrot. Perfect for the kids and adults in our crowd. Shana tova to all!